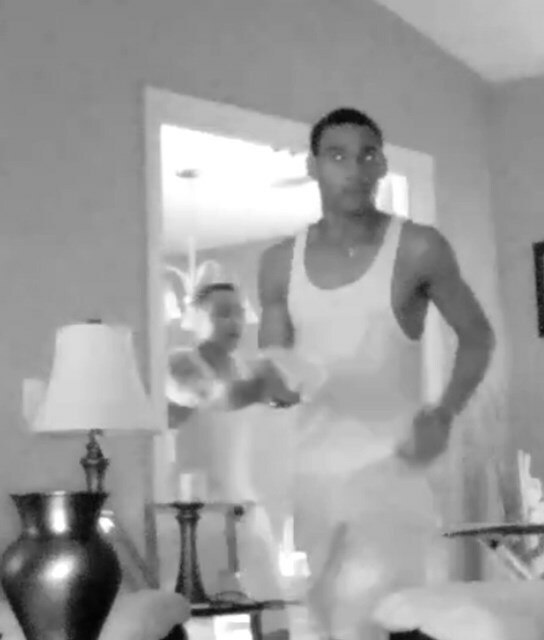 The Columbus Police Department needs your help in identifying and locating two suspects wanted in a home burglary. Accidents shut down I-185 NB between Macon Rd. 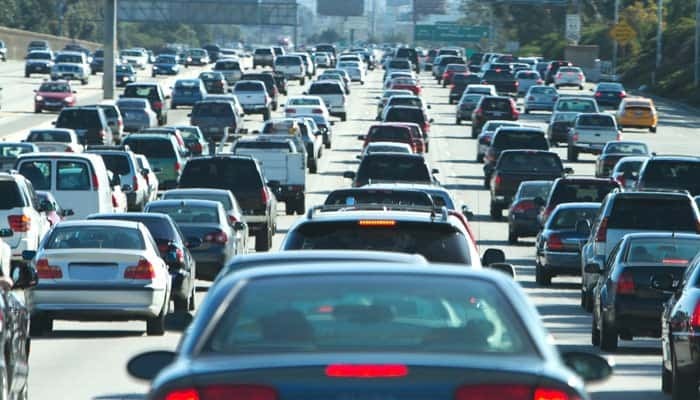 and Manchester Expy. 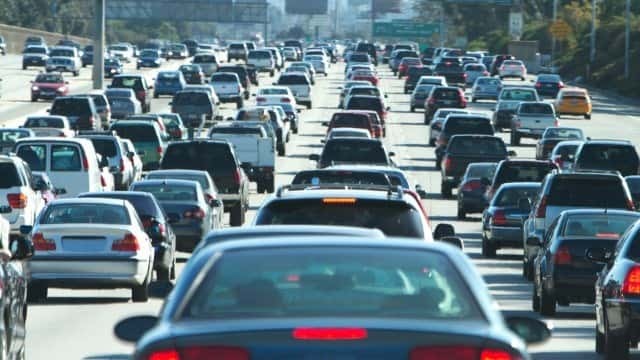 I-185 northbound between the Macon Road exit and Manchester Expressway is shut down at this time. Uber passengers in Pittsburgh will be able to summon rides in self-driving cars with the touch of a smartphone button in the next several weeks. 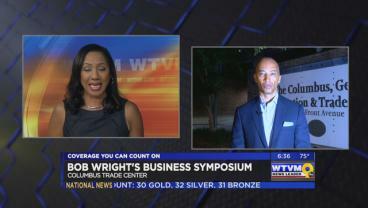 Several high-powered figures in the business and entertainment industries will be taking part in a special event in Columbus on Thursday at the Bob Wright Symposium on Business Empowerment. 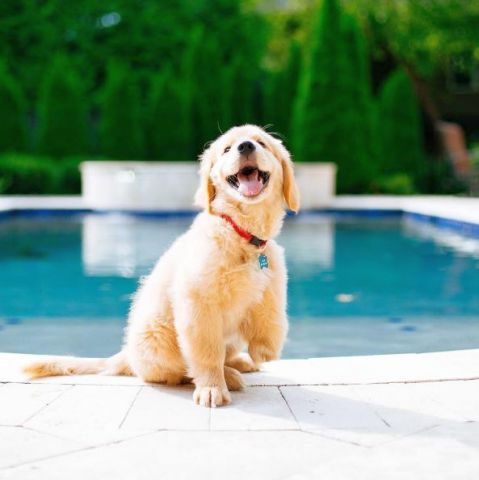 Meet Ollie – the 3-legged golden retriever puppy that’s here to make your day better. 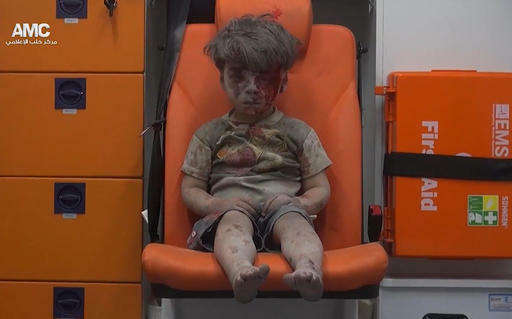 Syrian opposition activists have released haunting footage showing a young boy rescued from a partially destroyed building in the aftermath of a devastating airstrike in Aleppo. 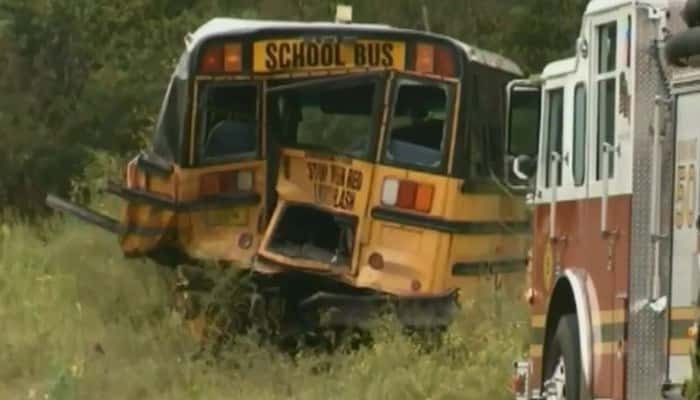 A judge sentenced truck driver Shannon Ford to 20 years in prison for the crash, which injured seven students. 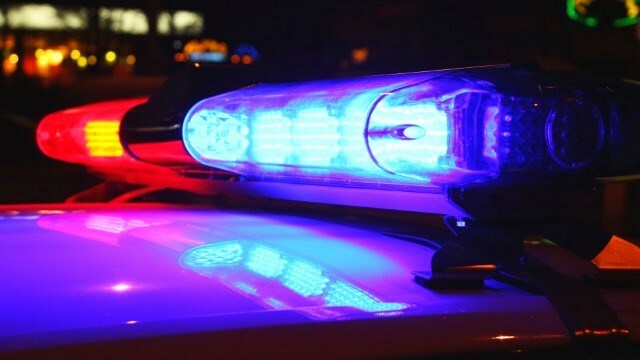 The Columbus Police Department says they’ve arrested a man accused of shooting into multiple homes Thursday morning.